Storytelling is important in making or breaking a picture. It is what keeps your viewers engaged. On the other hand, there are times when it is equally interesting to talk about what was going on as a picture was being taken. In documentaries such as The Genius of Photography, famous photographers were talking about the circumstances behind some of their best work. 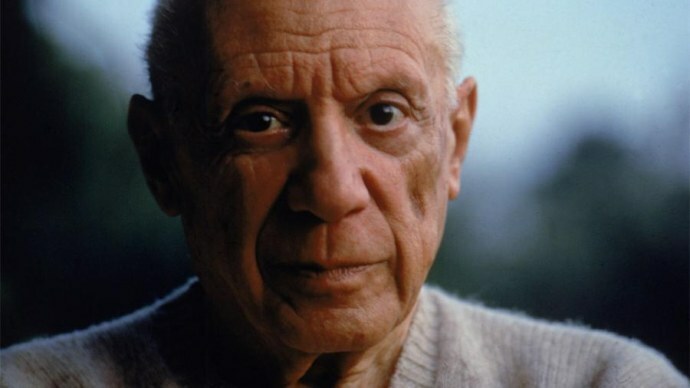 Tony Vaccaro talked in detail about the things he had to deal with, finally resorting to a little bit of trickery in order to shoot a portrait of artist Pablo Picasso without the facades or personas the artist was trying to portray in front of the camera. Annie Leibovitz recalled her photoshoot with John Lennon and Yoko Ono. Leibovitz wanted to do a shoot that was inspired by the couple’s album, Double Fantasy. She was struck by the open intimacy radiated by her subjects. Little did she know that she would be the last photographer who’d ever take pictures of John Lennon, as he would die hours later. We can’t expect to effectively tell a story in every single picture we take (try half of them). But keeping in mind what prompted you to take your pictures and talk about it can help you get better at not just in composing pictures, but also in writing narratives.